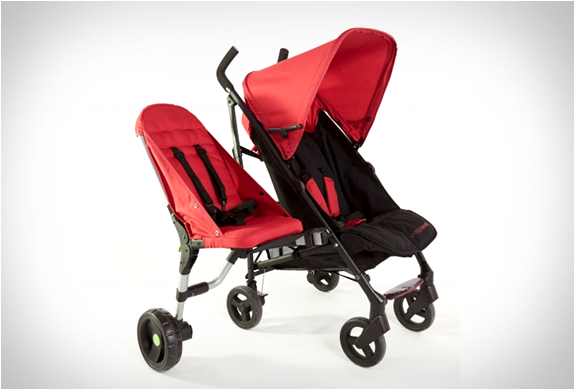 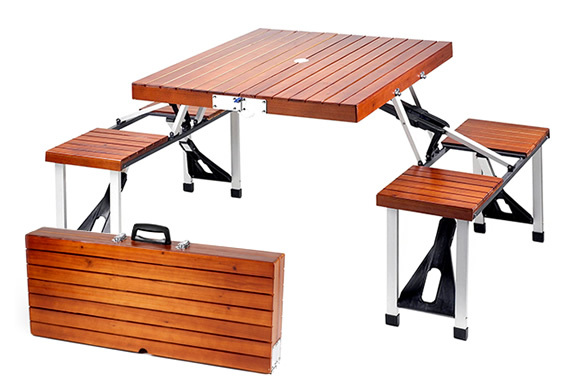 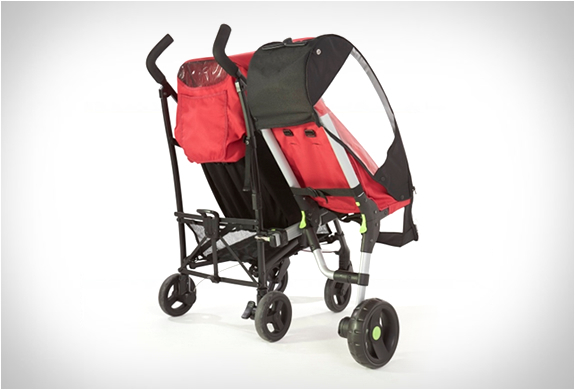 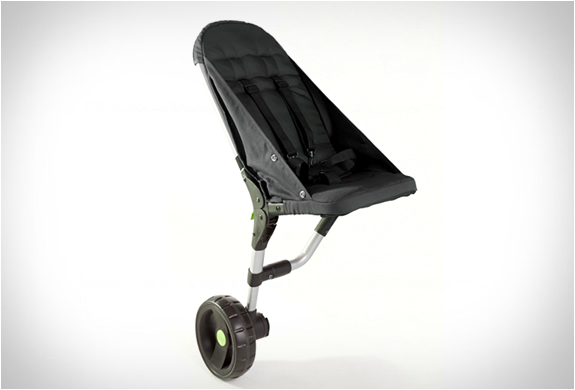 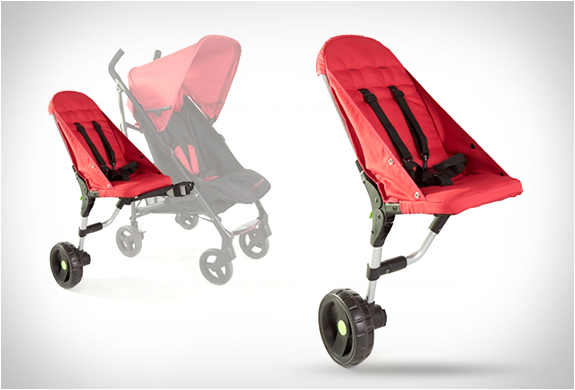 Buggypod Lite is a new ingenious solution for the tired big brother or sister. 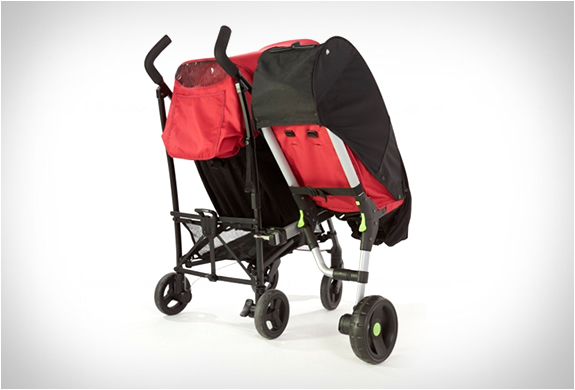 The compact seat easily attaches to the side of most pushchairs and strollers, and when not in use folds up neatly at the side of the pushchair. 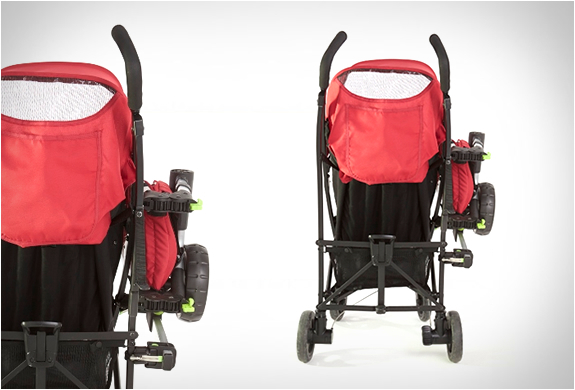 Strong and robust, the Buggypod Lite side seat carries up to 18Kg (40 lb) and is available now in a choice of black or red.